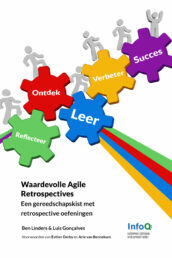 Our book about Valuable Agile Retrospectives has been published! 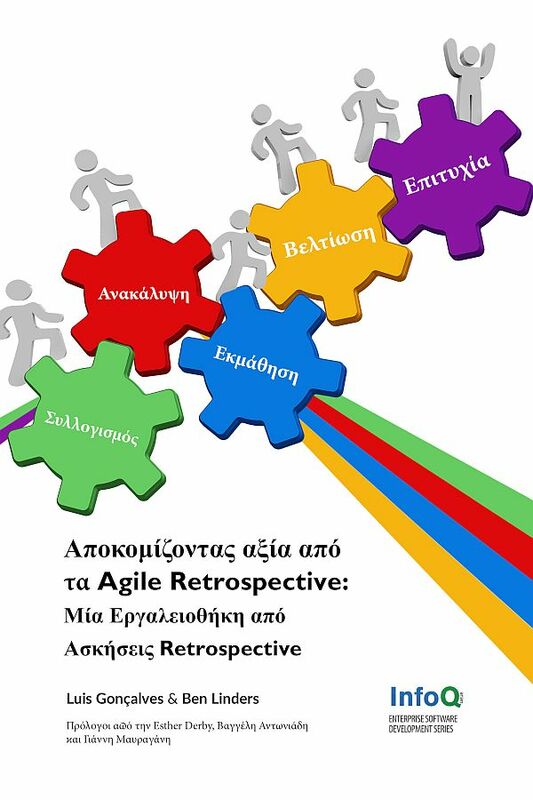 Just as implementing any other agile practice, adopting retrospectives is an organizational change where professionals adapt their way of working, their behavior. It won’t just happen, and if not properly supported it may take much time, or even fail. So when you start with retrospectives, make clear what their purpose is, and set up a team of capable retrospective facilitators. 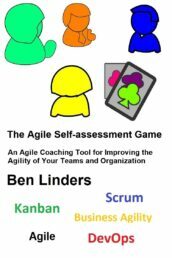 Then start doing them with your agile teams, and reflect on how they are going (yes, doing retrospectives can also be improved, with retrospectives). Get retrospectives adopted and accepted by your teams, delivering continuous improvement! 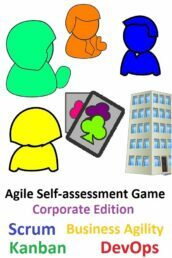 At the end of an iteration, typically two meetings are held: The sprint review (or demo) which focuses on getting product feedback, and the sprint retrospective which focuses on the team and the process that is used to deliver software. This blog is about implementing and improving (Scrum) retrospectives, aiming to help teams to continuously improve their way of working. It helps a lot if people understand why they should do retrospectives, and which benefits they can get out of them. 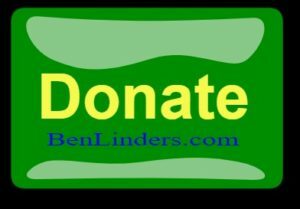 That’s both value for the organization, and for them personally (what’s in it for me?). Doing retrospectives and the actions that come out of them takes time, so it’s important to be both effective and efficient. Effectiveness is deciding to do only the few vital improvement actions that are needed, efficiency is being able to find and implement improvement actions fast and keeping the invested time as low as possible. 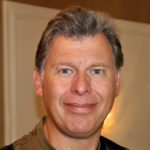 Having retrospectives facilitated by capable people with a toolbox of retrospective techniques assures this. What are ways to do this? 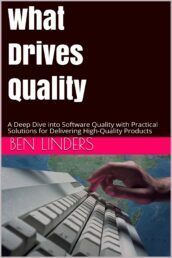 As with many agile practices, you can learn them most effectively by doing them. Of course there will be some preparation as mentioned earlier, but our advice is to start with retrospectives in your first sprint. Use a simple technique like asking questions or a boat exercise. Just try it with one or more teams. 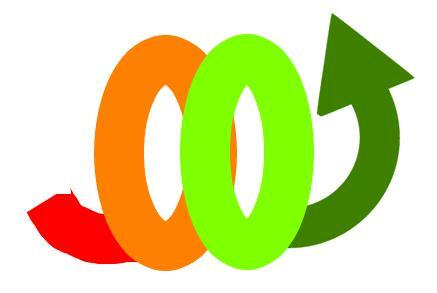 When you finish your retrospective ask the people who attend the meeting if this was useful? Does it help them to get a shared understanding how things are going? Do the actions that come out of the meeting make sense? Does meeting as a team to reflect feel good to them? These questions and the answers from the team help you as a facilitator to keep retrospectives both effective and efficient. Whatever way you chose to adopt retrospectives, be sure to keep on doing them. Even if things seem to going well, there are always ways to improve! Getting actions out of a retrospective that are doable, and getting them done helps teams to become agile in an agile way. 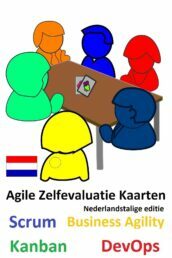 Our book Getting Value out of Agile Retrospectives” describes many practical retrospective exercises that you can use with your teams. Previous PostContinu Verbeteren: Benut je Sterktes! thanks for sharing this. I’m still experimenting with getting feedback at the end of the retrospective. I usually ask people to write stickies in a +/delta fashion at the end. But this is quite time consuming (especially if you aim for 1 hour bi-weekly retro) and limits the feedback. Do you have good ideas on this? Asking people directly? Thanks Johannes for your reaction. 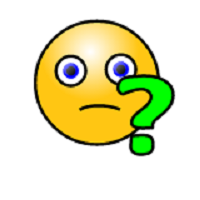 My experience is that it is often enough to ask a simple question at the end of the retrospective like “was this a useful meeting?” or “is this helping us/you?”. If people say yes, that’s good, and people will leave the meeting feeling good about it. If the answers is no or if people are having doubts then it may be good to sit together and discuss it, either directly after the retrospective or at a later time whatever suits best. It could be something you need to discuss with the whole team or maybe just with some of the team members. Asking for feedback and adopting the retrospective to better serve the needs of a team is a clear example that you as a facilitator take continuous improvement seriously, by doing it yourself!